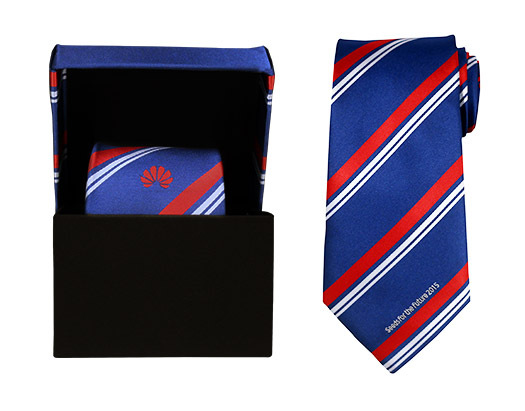 Are you and your tie-club, society or sports club looking for a tie to stand out from the rest? 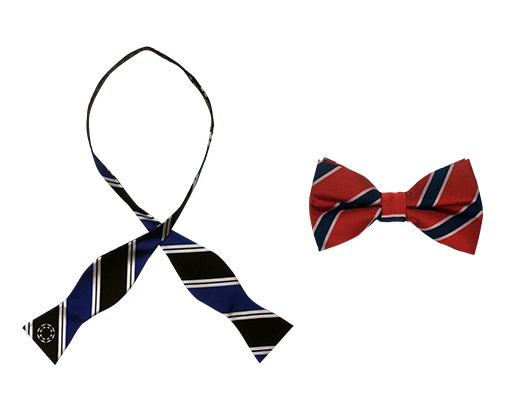 We can help you design the ties from scratch. Crests, text, colours, stripes. Anything you want can be made. Without any cost, can provide a unique and fitting design or advice. Minimum order quantity of 10 pieces. 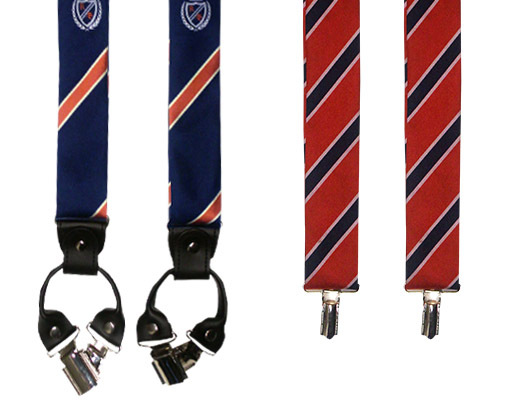 Just like or bowties and neckties, our braces are fully customizable; from pattern to colour and the even the type of leather clips. Minimum order quantity is 20 pieces. What products do you wish to order? How did you here about JasjeDasje? What prices can I expect? The prices of the products depend on the quantity order. A requested quote will offer exact prices. The products will be delivered approximately 6 weeks after ordering. How can I communicate my desired design? Throught eh contact form on the left, or through sending an email to info@jasjedasje.nl. Any visual designs can be send with .jpeg. png or any other commonly used extension. We don't have a design yet. What do we do? Our designers are here to help and come up with several designs based on your wishes. All for free! Door ervaring weten wij wat studenten nodig hebben. Hier proberen we dan ook op in te spelen door passende producten te leveren en unieke ontwerpen te maken.